General Motors is busy in setting up some of their truck plants so that they are future proof and ready to manufacture the revamped editions of their trucks in 2018. The company, in an official statement, confirmed that they are planning to invest a sum of $877 million. The investment will be split between two different manufacturing plants, one in Flint and the other in Michigan. A significant change in terms of body, design and features is expected to embrace the large pickup trucks and the sport utility vehicles in the next two years. GM wants to ensure that their plants are equipped so as to handle the production process and are capable of integrating the proposed new features in the vehicle models. 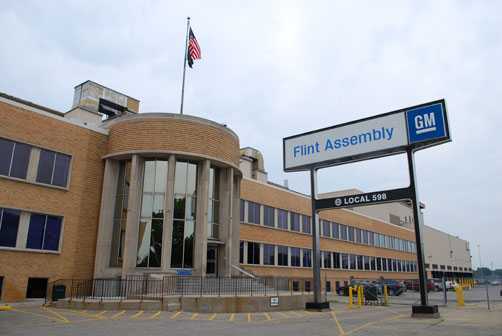 After the initial revamp in the Flint plant, the manufacturing unit will have improvised assembly lines, better paint job units and body welding equipments. The unit will be assigned with the task of manufacturing some of the most popular SUVs in the market, including the Chevrolet Tahoe and the Cadillac Escalade, besides the Silverado pickup trucks. With changing times, it is mandatory to offer innovative products that create a lasting impression among the consumers. General Motors Co. is quite aware of this fact, which is why they are going to significantly decrease the weight of their pickup trucks so that they are more fuel efficient than the current models. The weight reduction will be made possible with the help of new variants of lightweight steel combined with aluminum material. An imminent change embraces the truck plants because the tools and machinery used at the moment are not designed to produce these new vehicles. Conventionally, the company has a tradition of closing down its factory until the renovation is complete. However, Flint, in association with four other venues including Texas, produces 60,000 trucks every month and generates more than $10,000 in revenue. In order to avoid any losses, the renovation process will be split which will allow the unit to continue the production of old trucks while the other half of the plant will be modified. 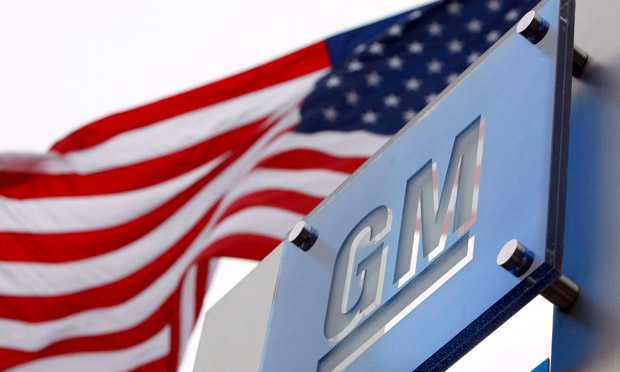 General Motors Co. has considerably increased its investment in the United States to honor the labor agreements and provide more jobs. The company has invested about $5.4 billion till now and plans to expand its horizons to new plants where they can produce small cars. Once the new plants are ready, the units will be able to produce larger vehicles with more color choices and varied specifications.